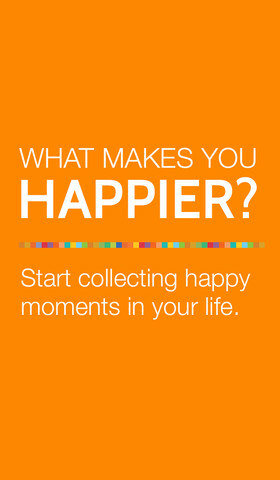 A couple of weeks ago I discovered an iPhone app called Happier. 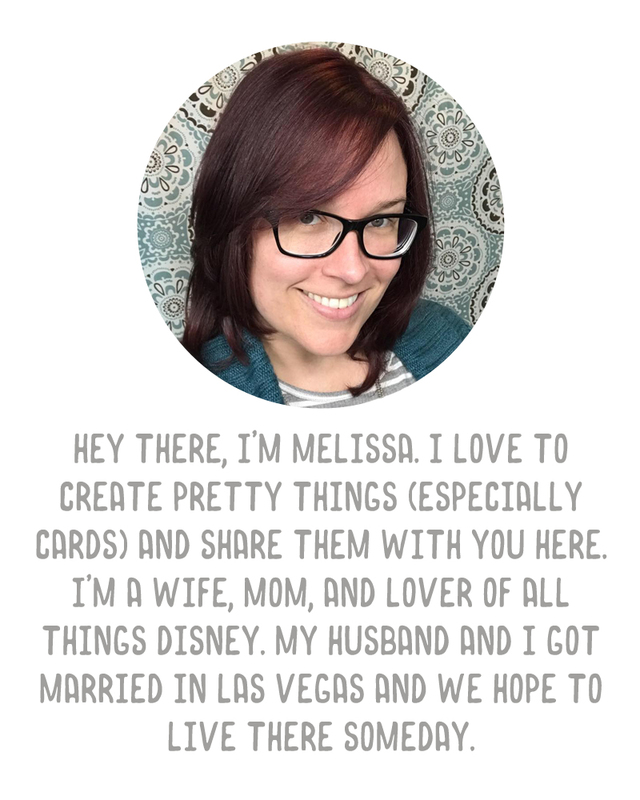 It is free and super cute. You basically just share happy moments you experience throughout the day. It's social - you can share with everyone else, or you can also keep moments private. You can add a photo to a moment as well. SweatyGirl and I are having so much fun with it. Anyway, I received an email this morning from the folks at Happier talking about the Boston Marathon bombings and how they'd like to help out. For every happy moment you share in Happier this week about living, working, or being in Boston or how even thinking about Boston makes you happier, they'll donate $1 to The One Fund. A great cause, and a great app. 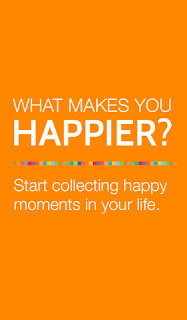 Please go check out the app and share your Boston happy moments.You can view some of them on Happier's blog here.